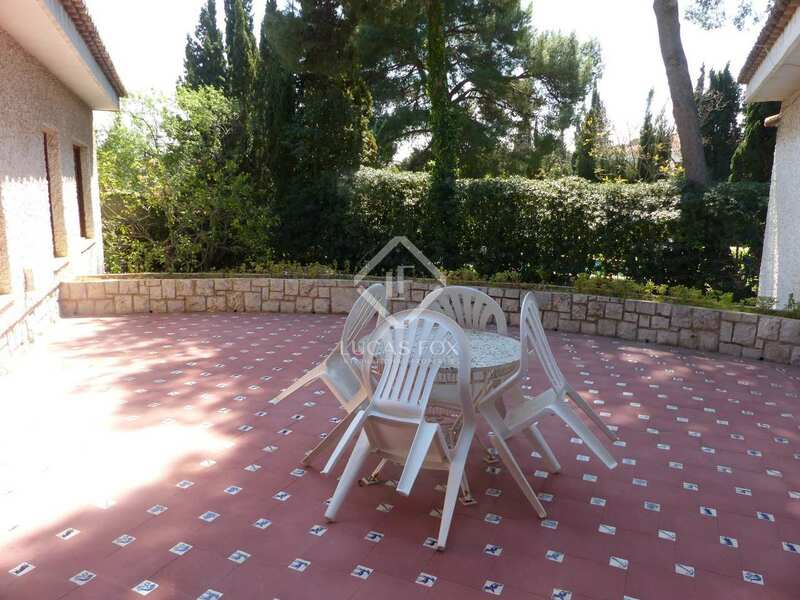 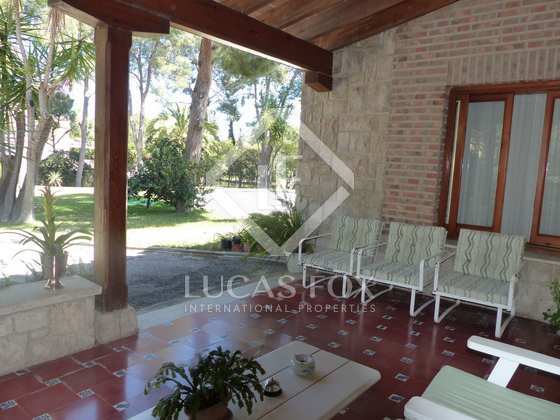 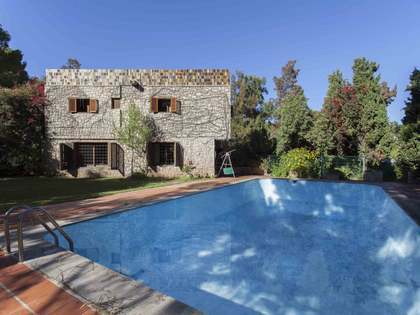 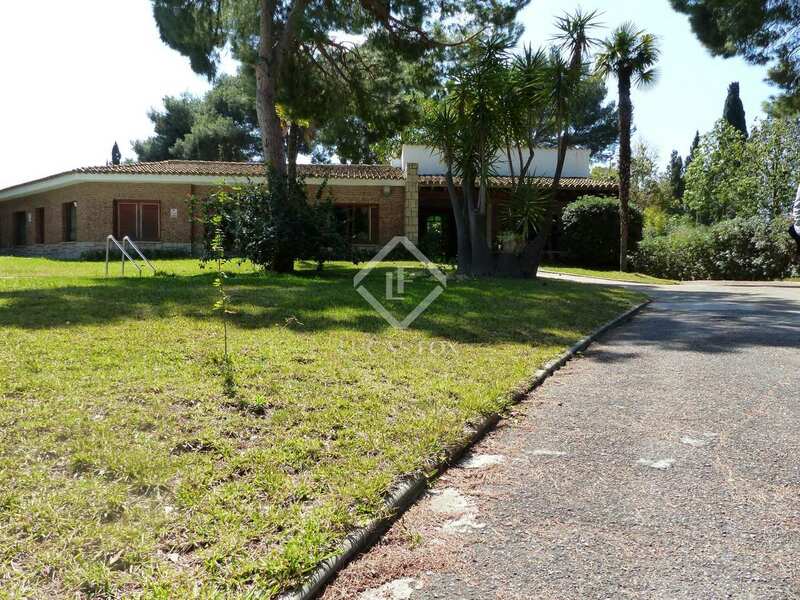 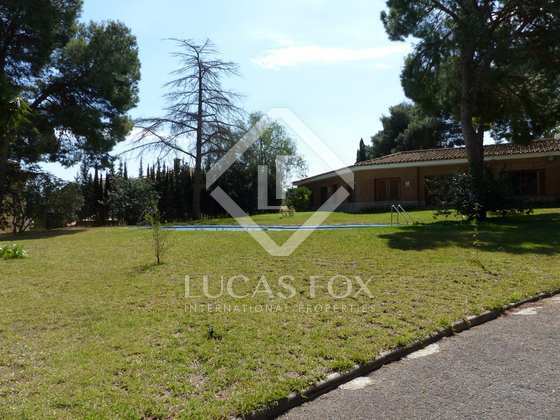 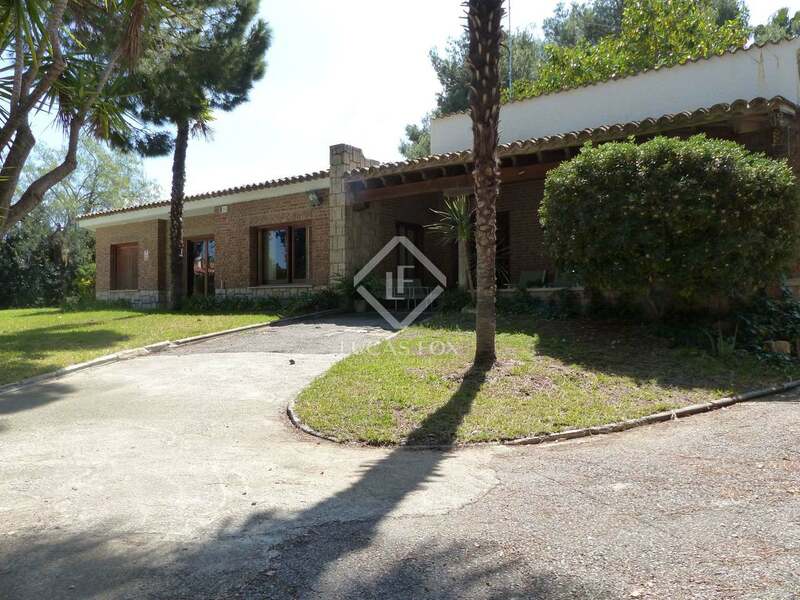 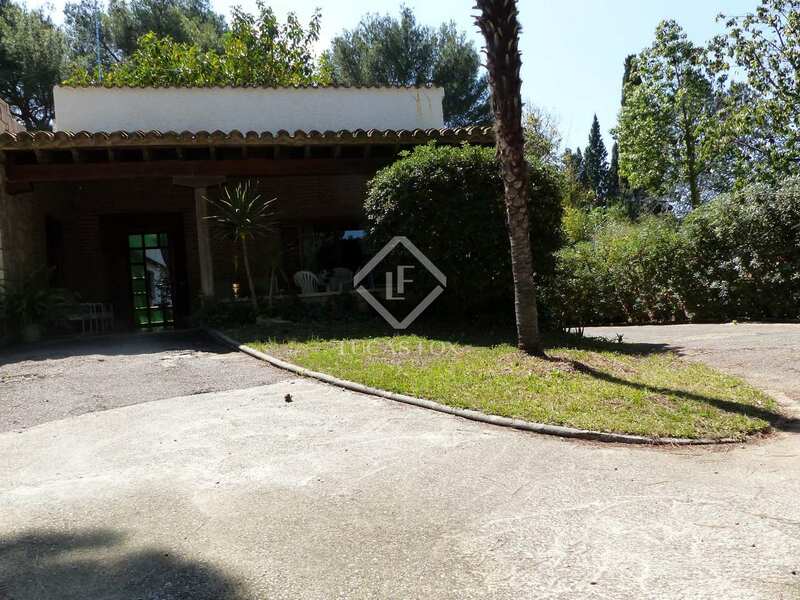 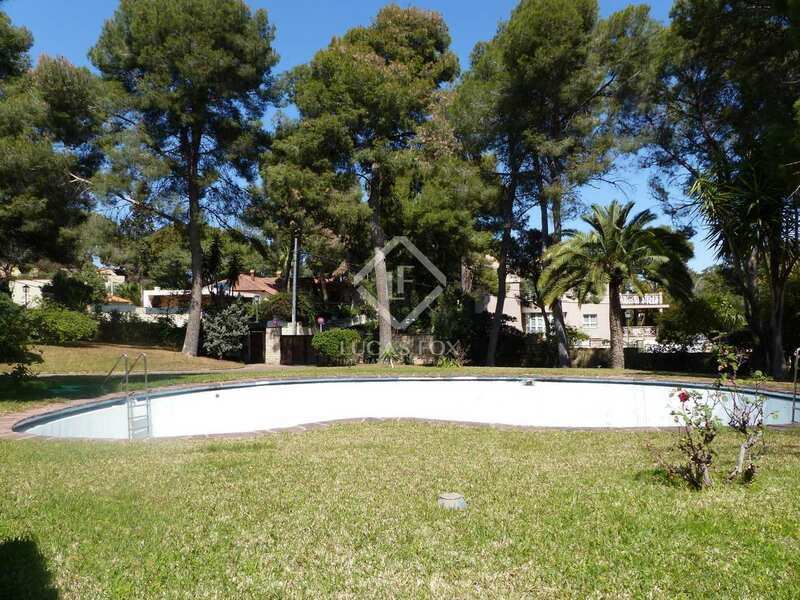 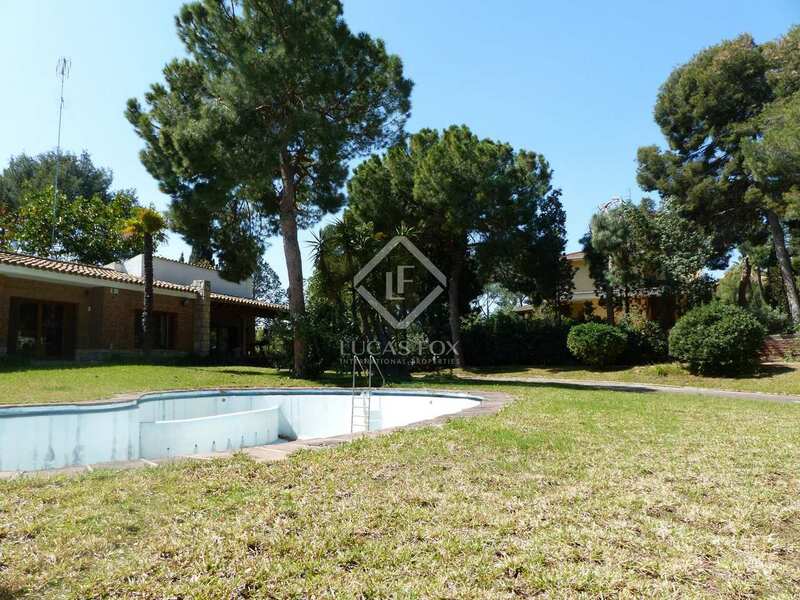 Spacious villa with a 2,800 m² plot, a swimming pool and enormous potential, in the exclusive Campolivar residential area. 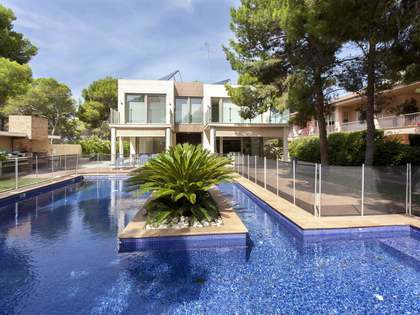 This beautiful villa has the potential to become your dream home. 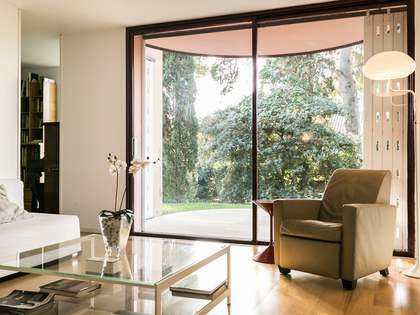 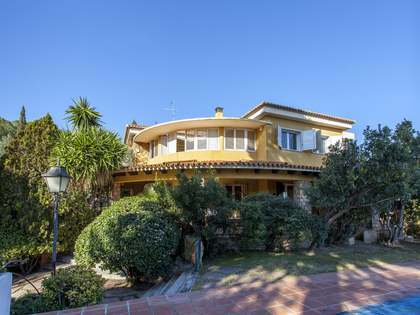 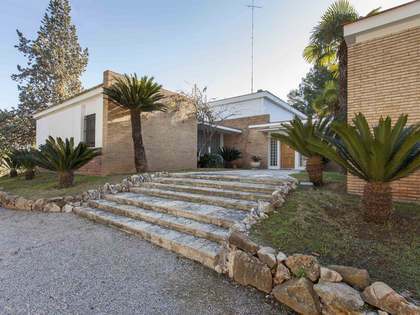 Its 2,800 m² plot and 400 m² property offer endless possibilities. 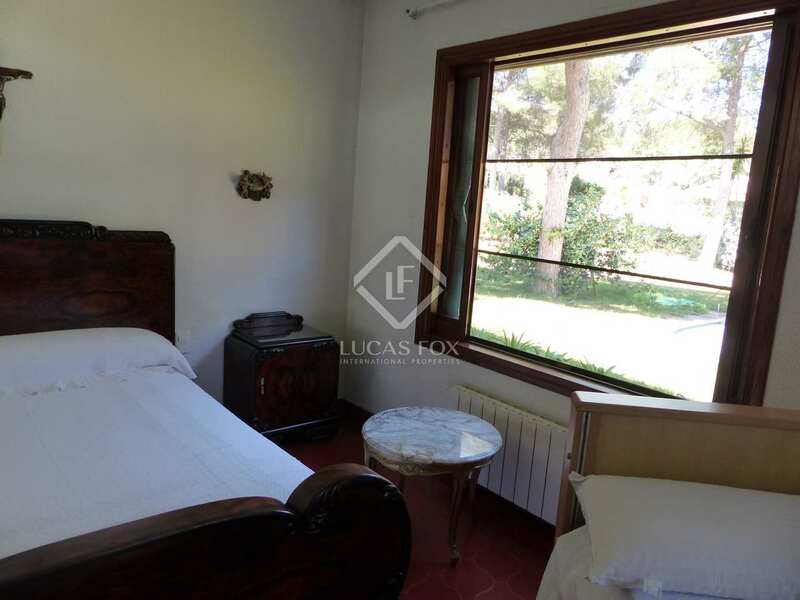 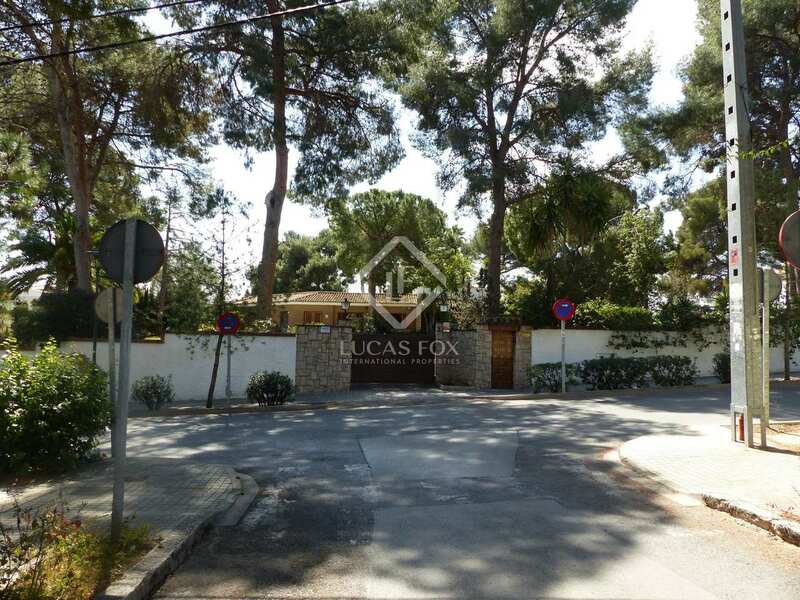 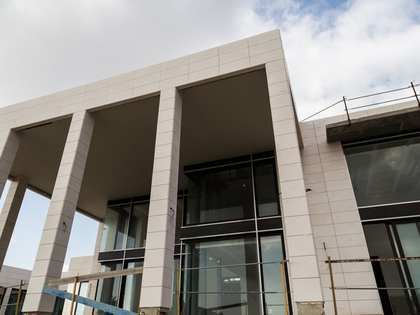 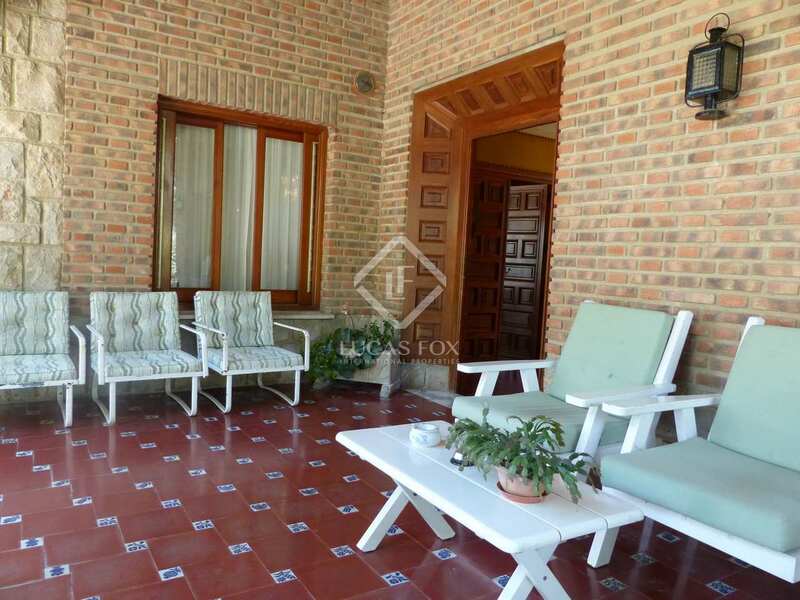 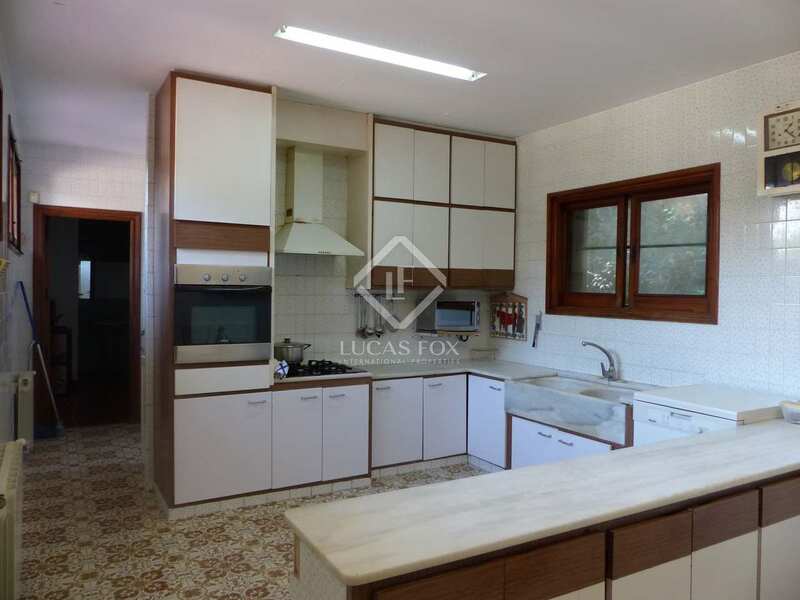 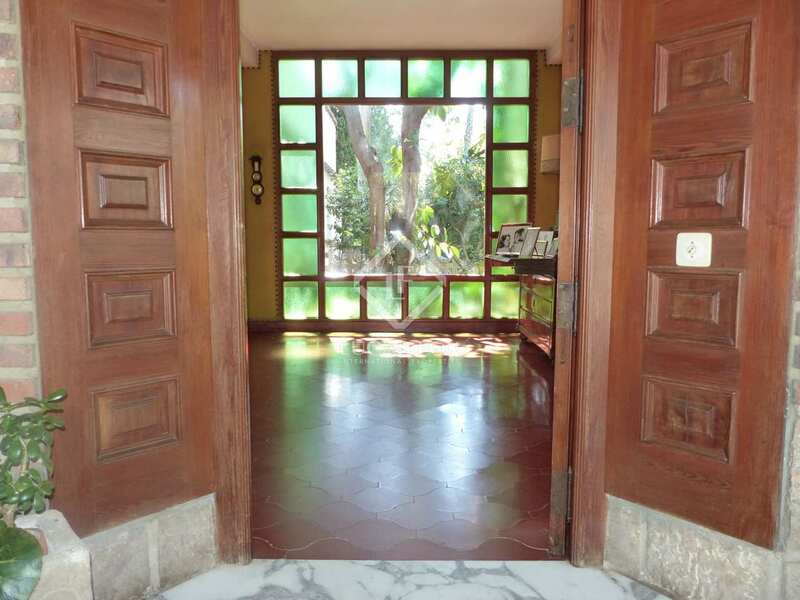 This property, with innovative finishes in its day, is located in one of the most luxurious and peaceful residential areas in the province of Valencia. 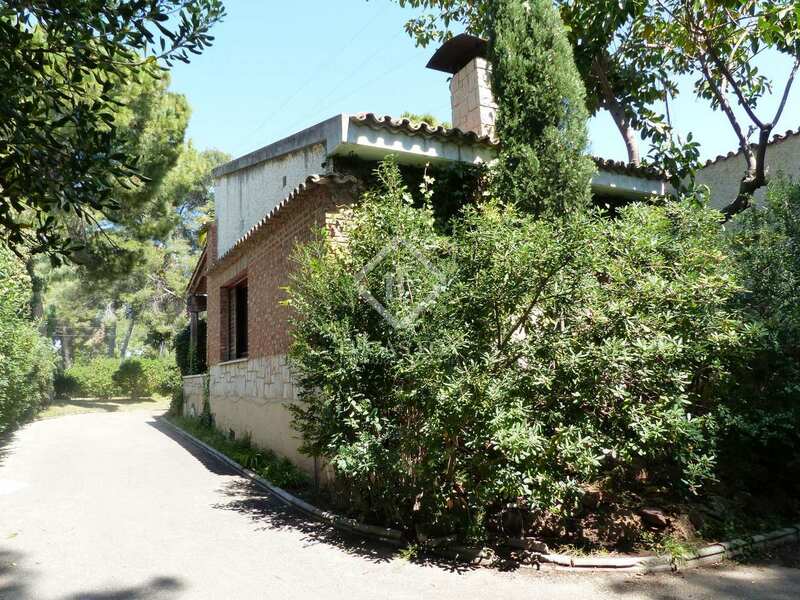 A few minutes from the city centre you can enjoy the privilege of natural surroundings.